​Good luck to everyone involved in Give a Day to the City #GiveaDayCarlisle 2018 – so exciting to hear that 800 – 1000 people involved this week. 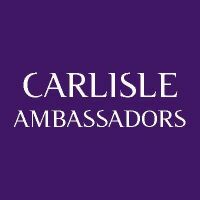 Such a generous city, and we are super proud that Carlisle Ambassadors helped GAD to gather steam. There are still plenty of opportunities to volunteer for projects. Head over to the website here, to find out what you can do to make 2018 even more amazing! 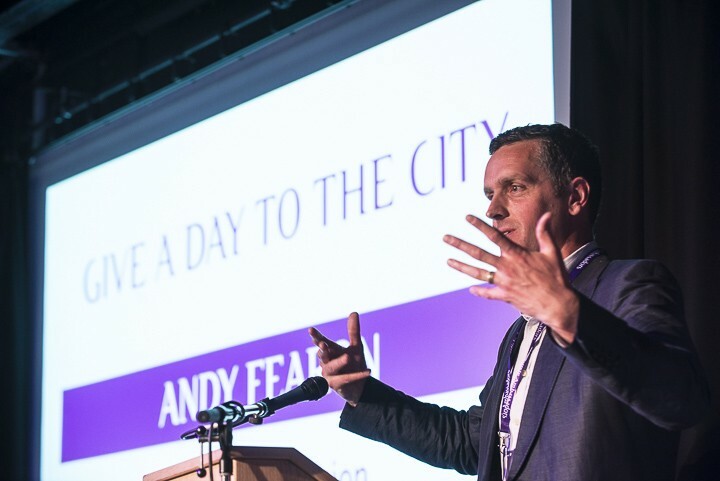 ​It's wonderful to see that Give a Day to Copeland has now launched after inspiration and guidance from Andy, Miriam, Melanie and co. You can find out more on their website, which also links into Cumbria Exchange that we mentioned at the last couple of meetings. Cumbria leading the way again!